When you have invested in quality furniture it makes sense to ensure the quality remains through the build too. If you don't have the time or don't feel confident enough to build your Flat Pack furniture, then the DAKO TEAM will help. 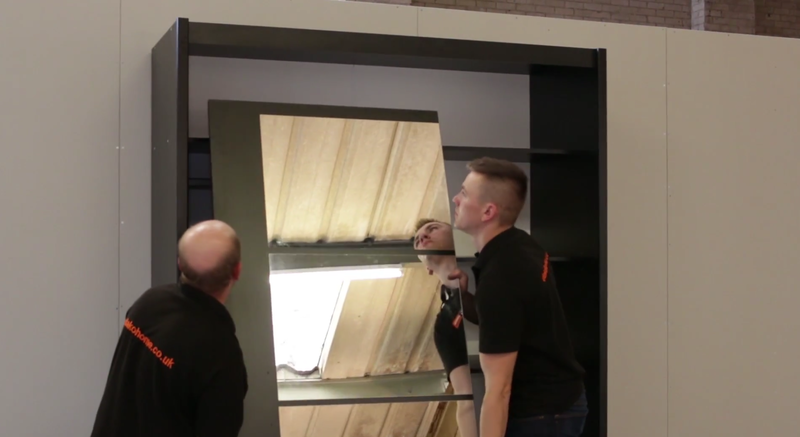 We will send one of our highly trained fitting teams to your home to assemble your furniture. HOW DO I ARRANGE AN ASSEMBLY? 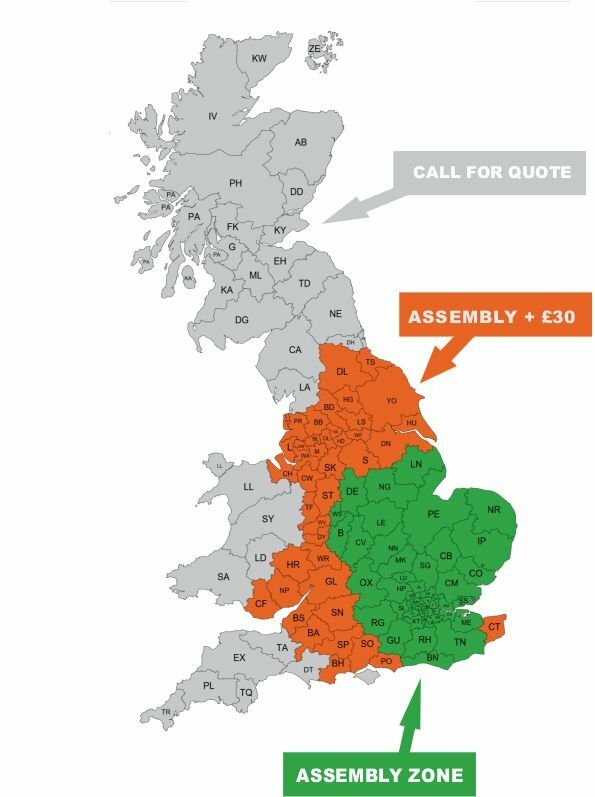 Add assembly service by selecting "Book assembly" box in product description or simply call us on 0800 08 555 12 and give the details of your furniture to the customer service advisor. They will give you a quote immediately. You will be given a morning or afternoon time slot on a specified day and will also be telephoned en route by the fitting team with an estimated time of arrival. Please note we are only able to offer assembly to Green Delivery Area. You will be charged on the day of assembly. All prices shown below include VAT. Our team will be in touch to advise an appointment slot when you book an assembly date. Ideally, we require a space 2 x the finished product to be able to work effectively but most of our wardrobes are build face down so we required 2 metres space in front of furniture. Will you dispose of rubbish? No, but the team will ensure packaging is neatly bundled and ready to be moved to your disposal area. Will you take away old furniture? No, we do not have provision for this and ask you to clear all work areas to give enough space for assembly to take place. Don`t stress let our team build it for you.